Graphing your typing Progress for the Semester and interpreting the data. Students will create a column graph of their Keyboard Speed to represent their progress over the course of the Semester. 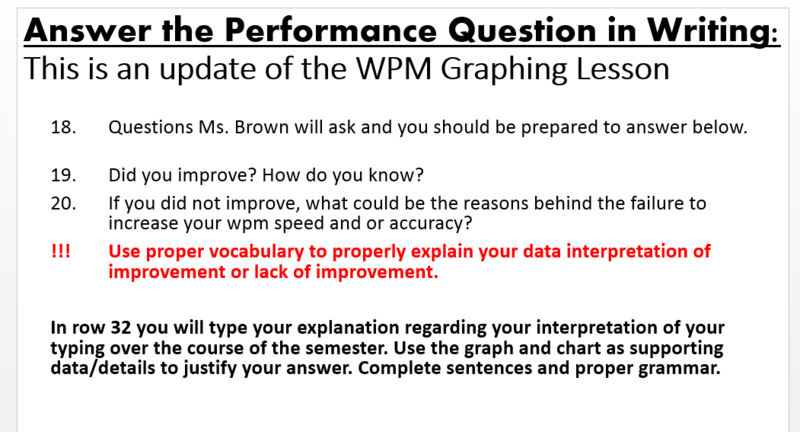 Students will then analyze and interpret results of this investigation to determine if there has been growth in their typing ability/skill. 6.A.01.09 Explain how various formatting options are used to convey information in charts or graphs. 6.A.01.10​ Identify the use of spreadsheet skills in various careers. Download this file (Starter Document) and save it to your Excel/CompApps Folder. 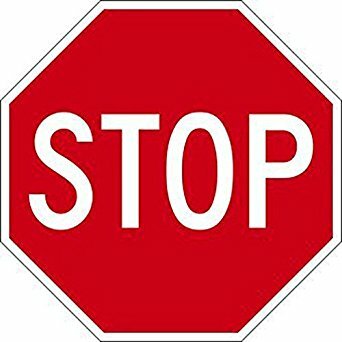 Do not change the file name. Open the file and Enable Editing, again if needed. Follow the instructions found in column F.
TIME TO COLLECT THE DATA AS A CLASS! Click the button to access the web-based survey. You will need the same three scores you used for the graph/chart you just created in Lesson E-7. Ed Evaluation report conducted by her boss. 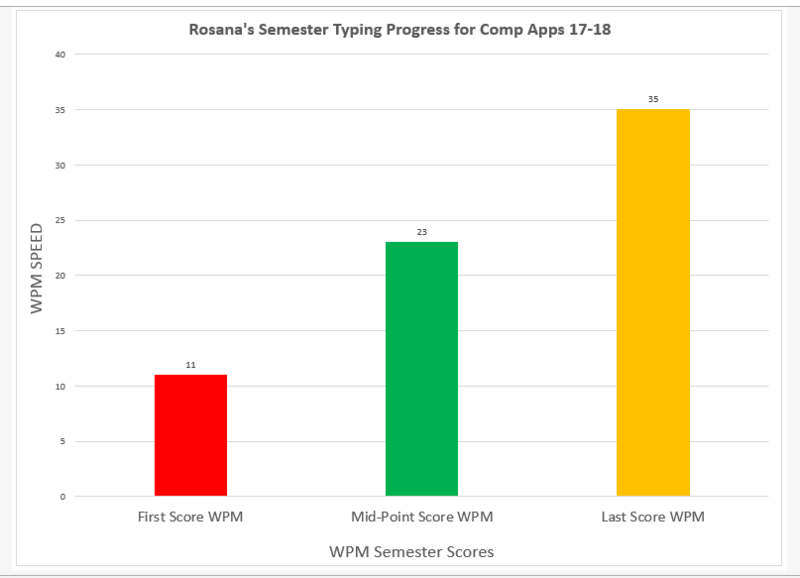 Ms. Brown predicted that all students in Computer Apps who practice typing in each class session will improve their wpm score at or by the end of the semester, upon completing the course. Enter your data to see if the teacher is correct!